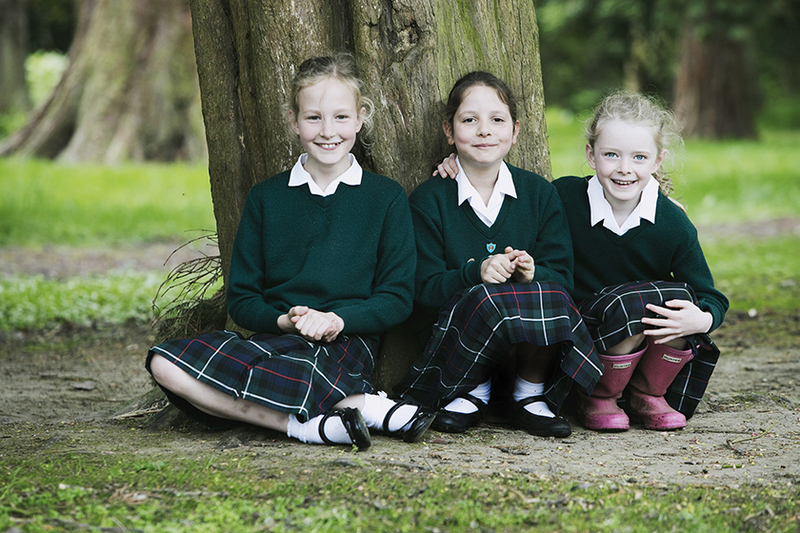 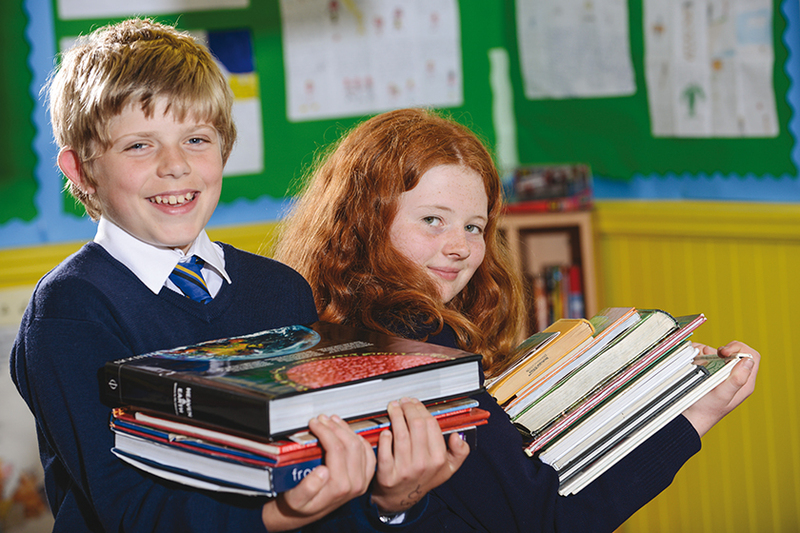 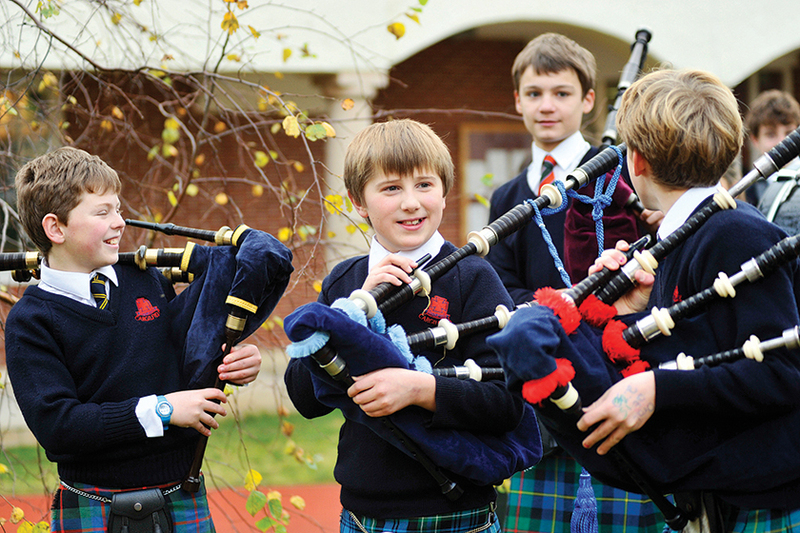 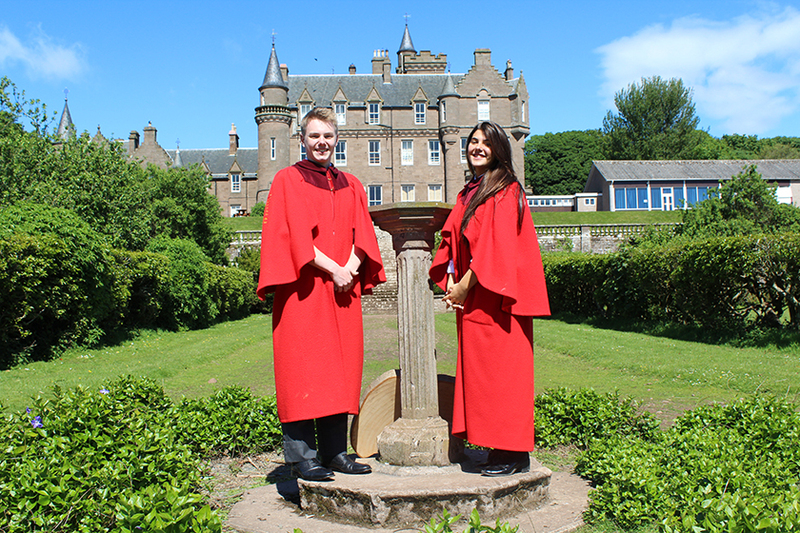 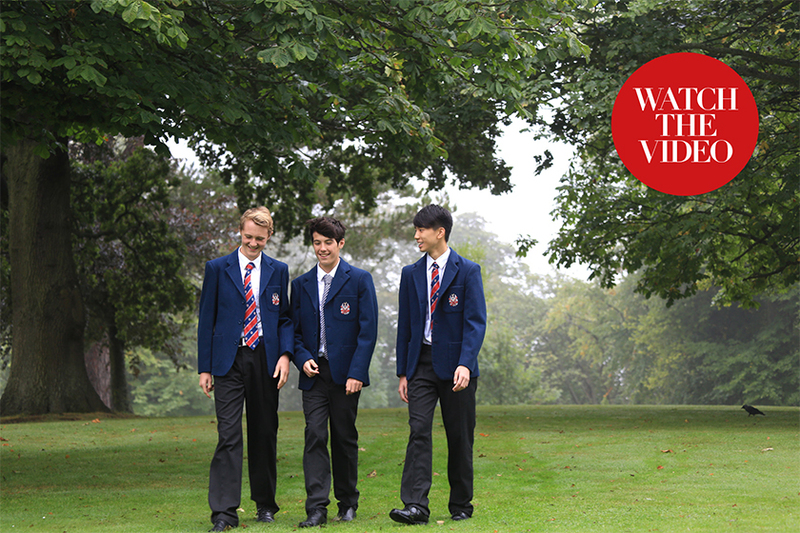 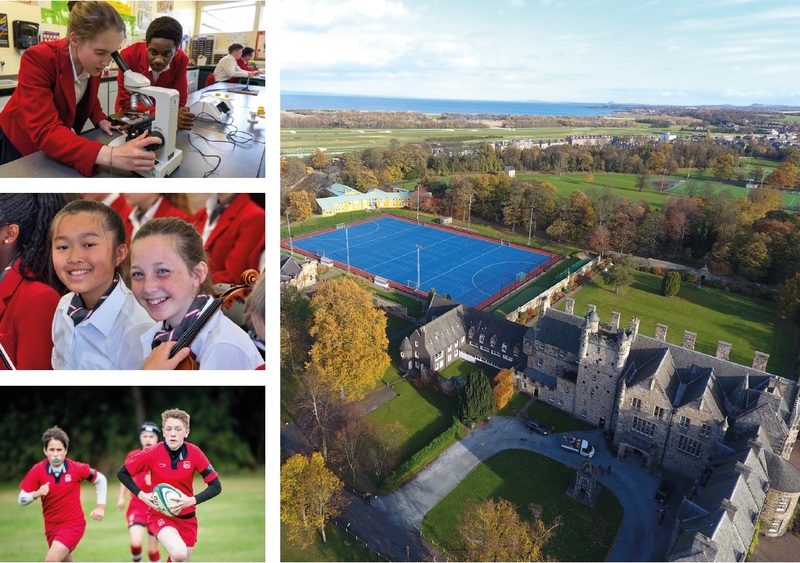 Looking for a school in Scotland? 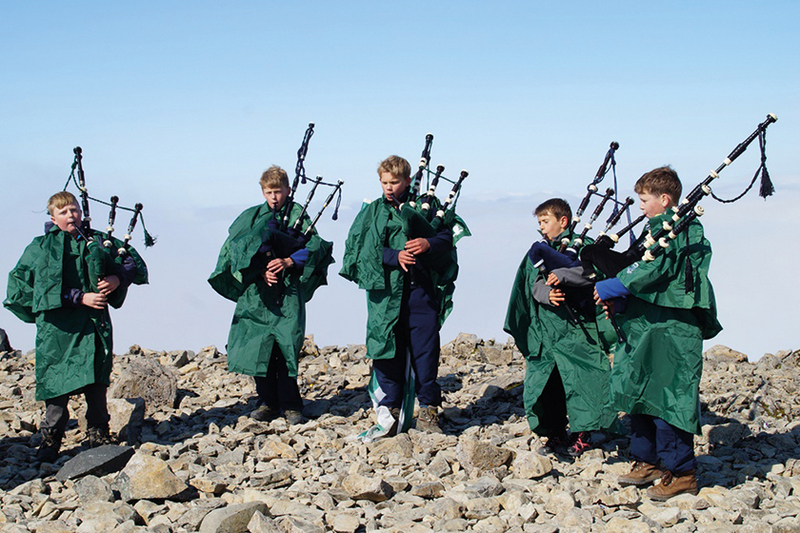 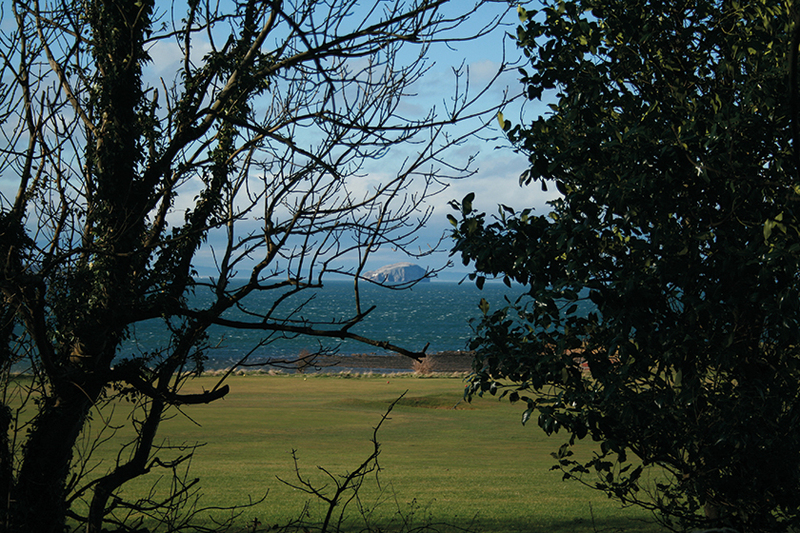 Scotland is awash with beauty and culture on its doorstep. 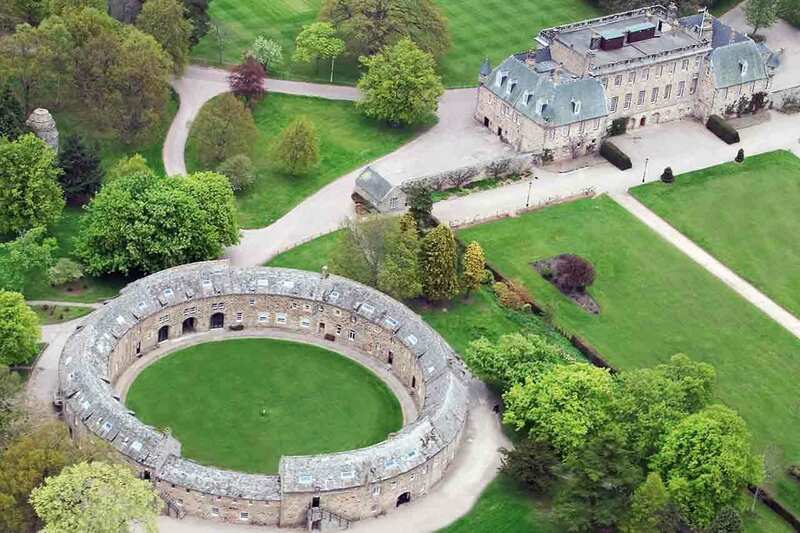 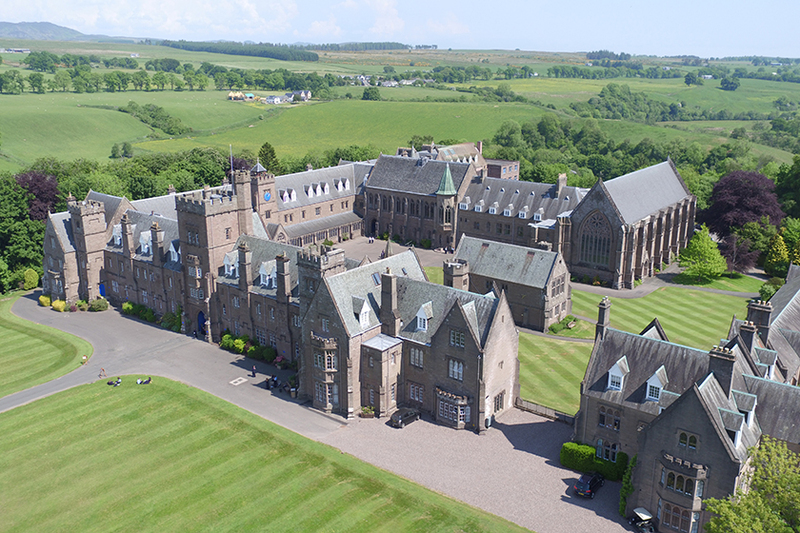 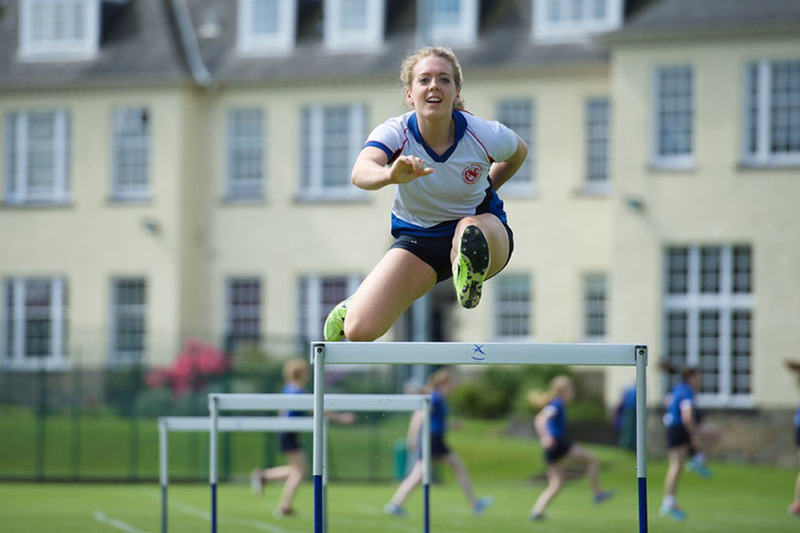 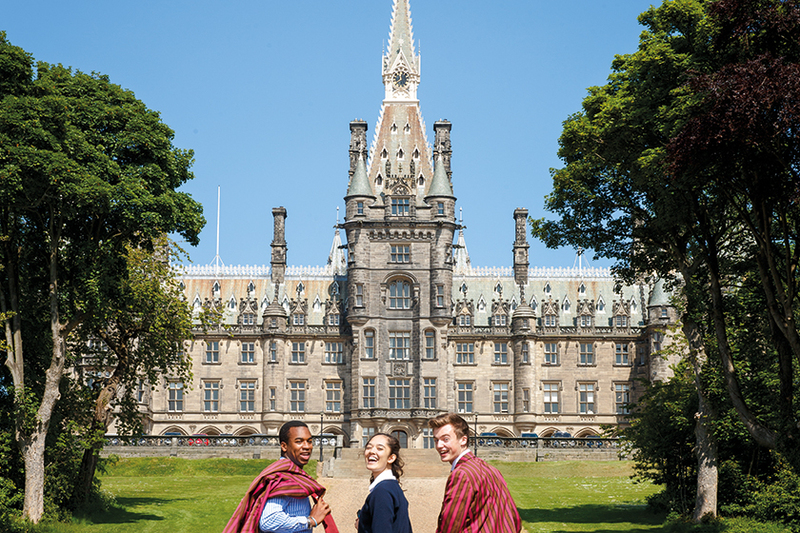 And while schools here have a proud tradition of educating royals and politicians –Tony Blair (Fettes College), Prince Charles and Zara Phillips (Gordounstoun) – they are as well known for their sweeping grounds and world-class facilities as they are for attracting the sons and daughters of the rich and powerful.